Have you noticed that the state of your kitchen can make a huge difference in how your entire home feels? When things aren’t running as they should, the smallest tasks (making breakfast, putting away groceries) can feel like a hassle. Messiness can sneak up on you — the corners get a little grungy, the papers pile up on the edge of the counter, and after a while everything adds up. 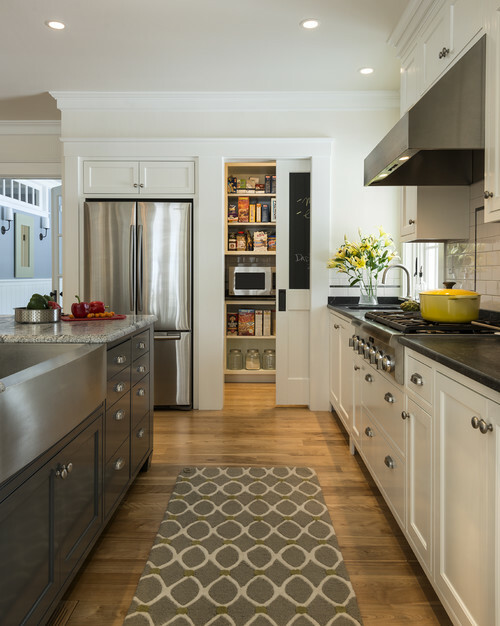 But since the kitchen is a natural gathering place, a ship-shape one is essential in keeping the day-to-day flow of a busy household running smoothly. When your kitchen needs a reboot, turn to this weeklong plan to get things back on track and better than ever. Make a plan of attack. 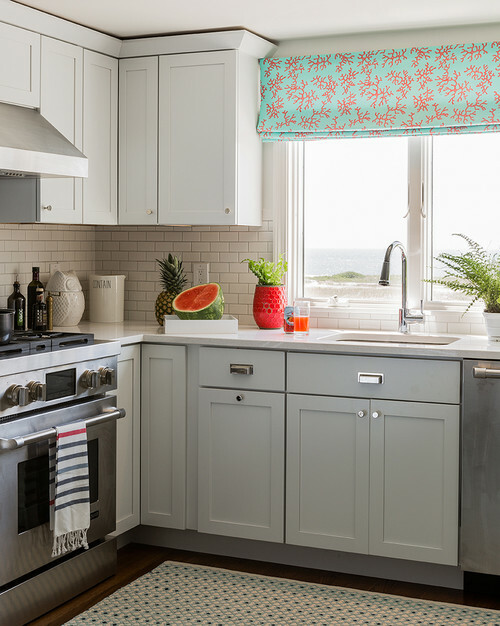 Of course there are certain things you already do each day and week to help keep your kitchen running smoothly, although the specifics differ from person to person. Make a quick mental list of the tasks you’re on top of already and focus instead on the jobs you haven’t done for a while. Plan to spend more time cleaning and decluttering during the first two days (plan these for a weekend or days off) to get a jump-start on the week; smaller tasks can be squeezed in on weekdays. Set goals that make sense for you. 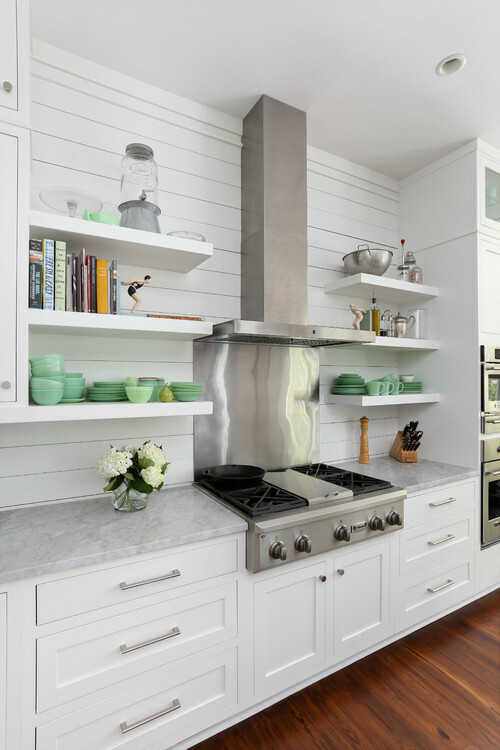 Setting a goal that relates to how you want your kitchen to function better is more helpful than blindly tackling a long list of cleaning and decluttering jobs, so consider what you personally want to get out of this week. Want help getting through hectic mornings? You may want to focus on clearing the kitchen cabinet and pantry clutter. Wish your evenings felt more peaceful? 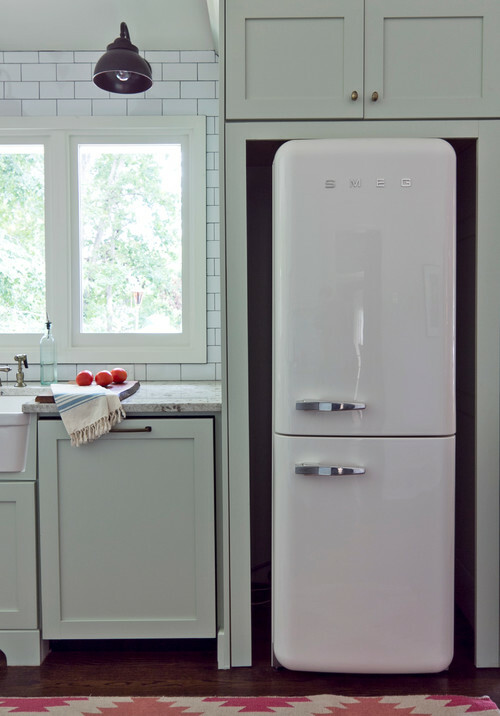 Getting the fridge and surfaces clean and clear so you are ready to cook could help. Dream of hanging out in the kitchen more? 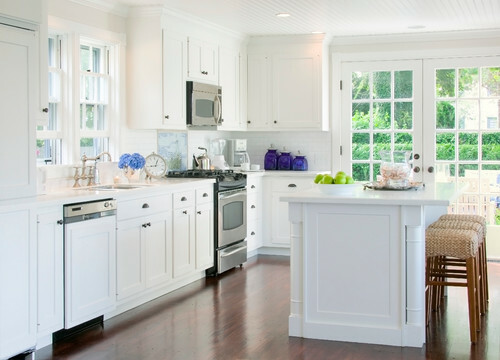 Focus on the social areas of your kitchen by sprucing up the island and breakfast table. Day 1: Deal with appliances. Decluttering tasks: Take everything out of the fridge and freezer, one shelf at a time, and toss anything that has gone bad or that you know you won’t eat. There is no reason to let that salad dressing you tried and hated sit there for another year. Wipe the shelves of the fridge; wash crisper drawers with warm, soapy water. Clear the crumb tray under the toaster oven. Pull your fridge away from the wall and vacuum the space behind it and the coils. Run your oven’s self-cleaning function (be sure to consult the manual for instructions first). Run the dishwasher without anything in it. Day 2: Tackle cupboards and drawers. Decluttering tasks: This is the day to get the most frequently used spaces in your kitchen decluttered and primed for easy cooking. Get rid of things you never use (be honest!) and move things you rarely use (like once or twice a year) to a nonprime position. 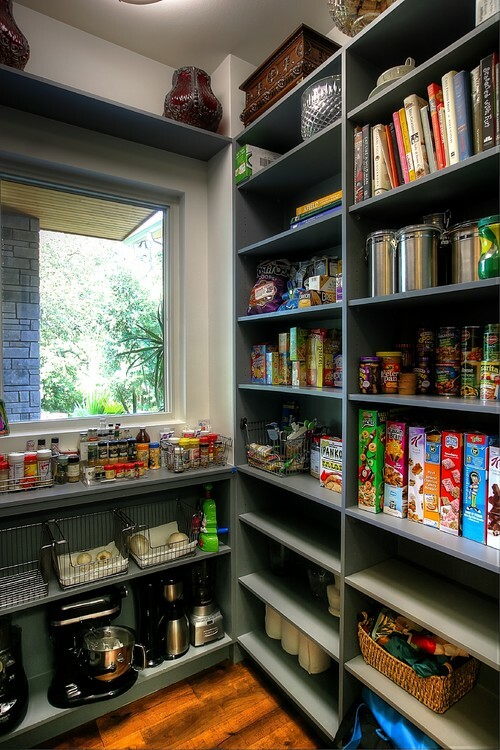 Take everything out of your cupboards (you can do this in two or more stages if you need to) and look over each item. Remove unnecessary duplicates, broken items and things you do not use or like. 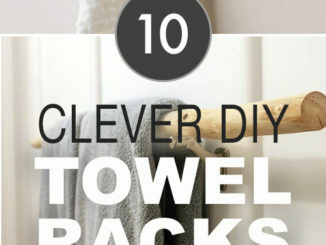 Repeat the process with drawers and counters. Wipe down drawers and shelves. Inspect pots and pans, and remove cooked-on spots and stains. Day 3: Take care of the pantry. Working one section at a time, take everything out of your pantry and go through it. Toss out expired food. Set aside items that are still good but that you know you will not use. Transfer bulk items into airtight containers to keep them fresh and keep pests out. Sort what you are keeping into categories based on when you use the items — for instance, all breakfast foods could go together on one shelf, and all baking supplies on another. Cleaning tasks: Wipe down pantry shelves and containers as you declutter. 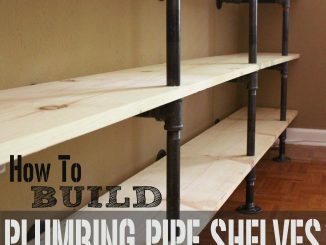 Replace shelf paper. Day 4: Handle the sink, garbage and drain. Pour white vinegar down the drain and let it sit for at least 10 minutes; rinse with boiling water. Clean the garbage can and recycling containers, inside and out. Scrub your sink and around faucets, paying special attention to crevices and joints where grime can build up. Day 5: Clear the counters and open shelves. Decluttering tasks: Remove and sort through everything on your open shelving and counters; be ruthless about what you choose to put back and why. Cluttered, overcrowded counters and open shelves will only make being in your kitchen a drag, and now is your chance to make a change. If there are items here you want to keep but not look at daily, move them to a closed cupboard — you should have more room in those by now. Cleaning tasks: Give your counters and open shelves a thorough cleaning while they are empty, paying special attention to corners. Use tile and grout cleaner or a paste of baking soda or natural scouring powder and scrub tile grout with a stiff, narrow brush. Day 6: Wash the windows, walls and floors. Starting at the top, vacuum the ceiling, walls and, finally, the floor. Use an all-purpose cleaning spray to spritz and wipe the walls and cupboard exteriors. Launder window treatments, or vacuum if they cannot be laundered. Take area rugs to be professionally cleaned. 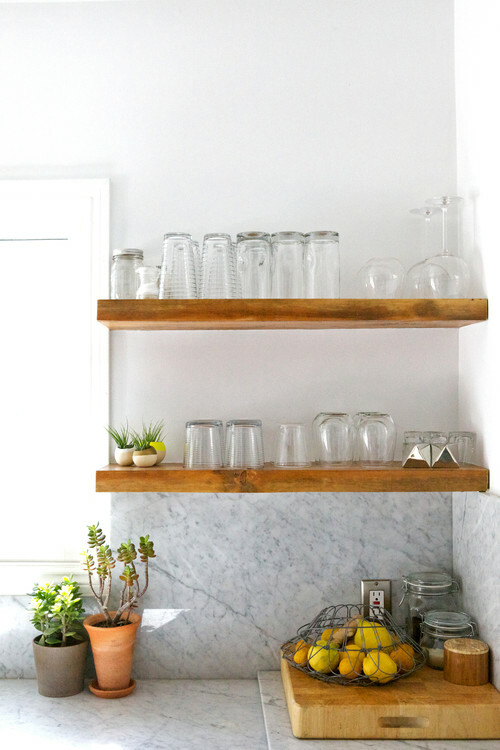 Day 7 and beyond: Make your kitchen a place you want to be in. 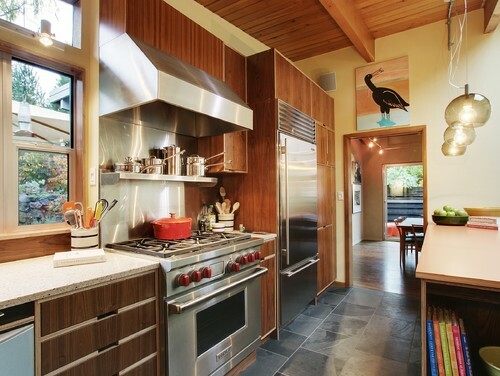 Decluttering tasks: Today is the day to give your kitchen hangout zone some love. Remove the piles of paper, laptops, random cords, bags of cat food or anything else that has accumulated here. Make a list of anything this area could use to make it more comfortable. Cleaning tasks: Have cushion covers professionally cleaned. Spot clean upholstered pieces. Note which areas gave you the most trouble this week and schedule time at least once a month to tackle the problem areas. Commit to clearing the decks each evening by putting away all dishes and taking out items that belong elsewhere.